Arkansas State University-Newport is excited to share Clayton Baker is the recipient of the Williams/Blackburn Scholarship. The Williams/Blackburn Scholarship was created to honor Dr. Larry Williams and his wife Dr. Amy Blackburn. Dr. Williams was ASU-Newport's first ever chancellor. The scholarship, created in 2013, honors their years of service to ASUN and the communities ASUN serves. Baker is a Marked Tree native and will graduate with his Associates of Arts this spring. Before attending ASUN, Baker served in the United States Marine Corps. He served three tours while in the Marines. In the future, Baker wants to pursue his doctorate in osteopathic medicine at the New York Institute of Technology College of Osteopathic Medicine at Arkansas State in Jonesboro. 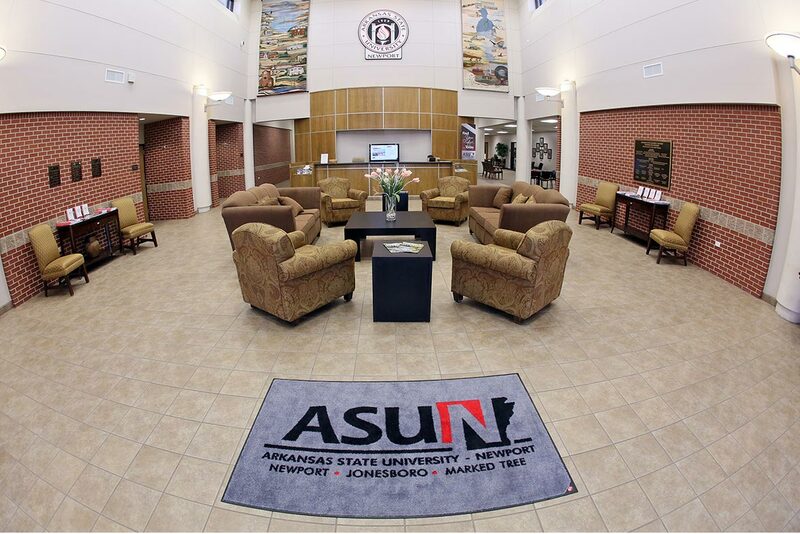 The Williams/Blackburn Scholarship is awarded to a Federal College Work Study at ASUN. The work study program provides jobs for undergraduate and graduate students with financial need, allowing them to earn money to help pay for their college education. For more information on how to support ASUN scholarships and students contact Teriann Turner at .